With the exception of the varicella vaccine, immunization rates in Maine have dropped below the herd immunity level of 95 percent. That's the threshold above which the spread of disease within a population is unlikely, even among those who are unvaccinated. The CDC reports that about half of all kindergarten classes fall below the herd immunity threshold. 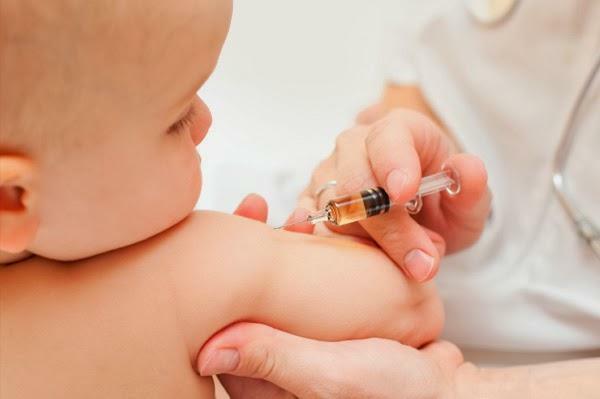 The CDC supports a bill in the legislature that would eliminate religious and philosophical exemptions for vaccines, which account for the vast majority of non-immunized children in Maine. AUGUSTA, Maine - Lawmakers in Maine will consider a bill designed to end non-medical exemptions from childhood vaccinations this year.